Membership in the Anne Arundel Genealogical Society will help you make the connections you need to advance your family history research to the next level. 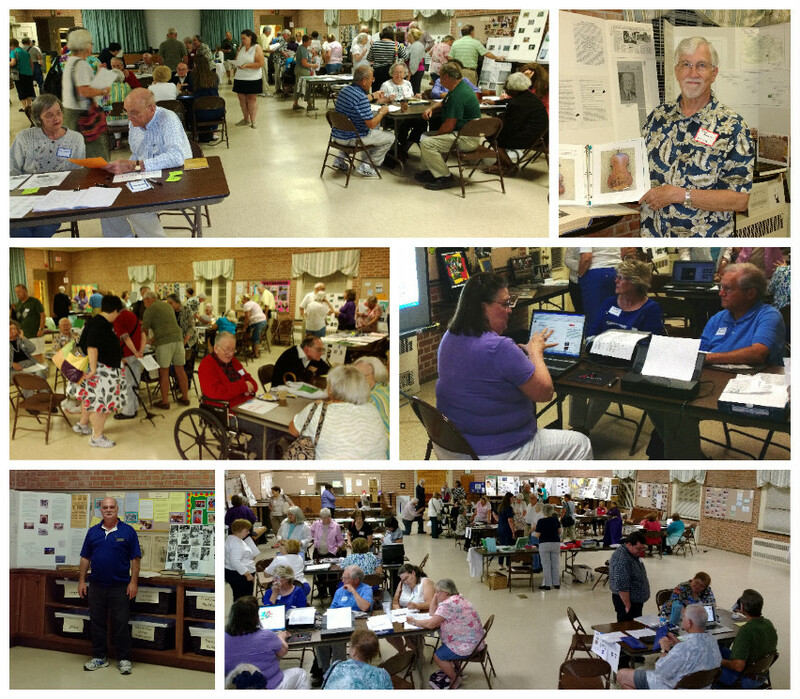 Membership is open to everyone with an interest in genealogy - Anne Arundel County roots are not required. Many of our members have interests and expertise that extend beyond Anne Arundel County to other areas of Maryland, across the United States, and worldwide. Access to Anne Arundel Readings Online, and electronic delivery of Speaks, our quarterly newsletter. Mail delivery available for a small extra charge. Here’s a more detailed list of membership benefits. As an AAGS member, you can also benefit from our membership in the Federation of Genealogical Societies (FGS). FGS has partnered with Dell to provide discounts on products sold through the Dell website to FGS member societies' members, their families, and their friends. In addition, FGS sponsors the Findmypast Society Membership program, which offers our members a 50 percent discount to a 12-month World subscription to findmypast.com. Contact us at membership@aagensoc.org for details. To help defray the cost of printing and mailing our newsletter, Speaks, we add a charge of $5 to individual and family memberships for members who wish to receive Speaks by regular mail. Current and new lifetime members who wish to receive Speaks by regular mail may do so at no extra charge. All members who provide an email address will receive the pdf version of Speaks by email. Current and past issues are also posted in the Members Only section of our website. Please make sure we have your correct email address so you can receive your copy of Speaks by email. If you have questions, please contact us at newsletter@aagensoc.org. Thank you for your continued support. To join AAGS or renew your membership, please fill in and submit our online membership form. After you click on this link, read the instructions at the top of the page and view your dues options on the membership form. If you wish to pay by PayPal or credit card, scroll down and use the drop down menu and PayPal buttons at the bottom of the page to make a payment. If you choose to pay by check, mail your check to the address in the instructions.